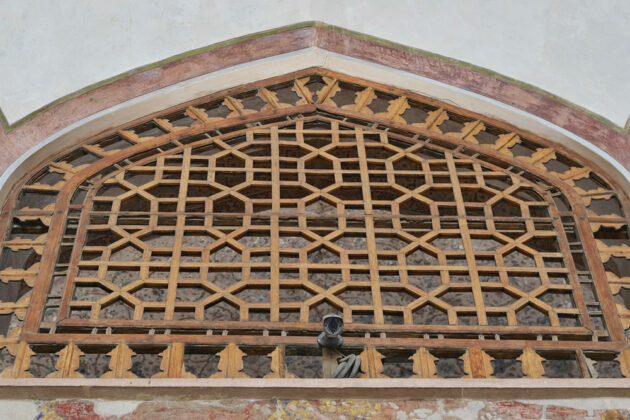 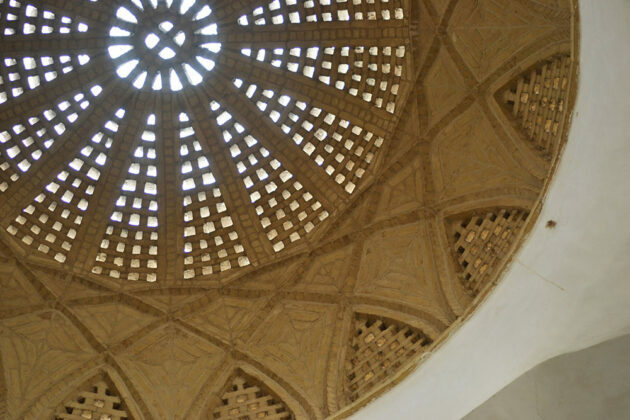 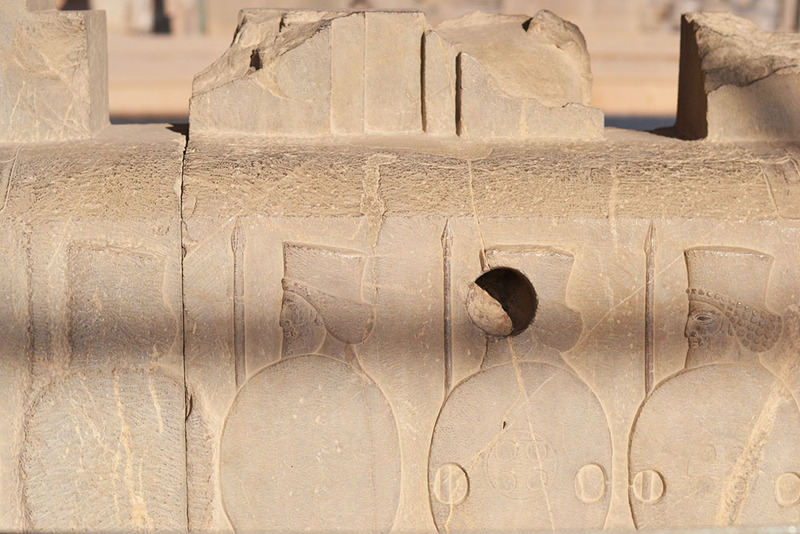 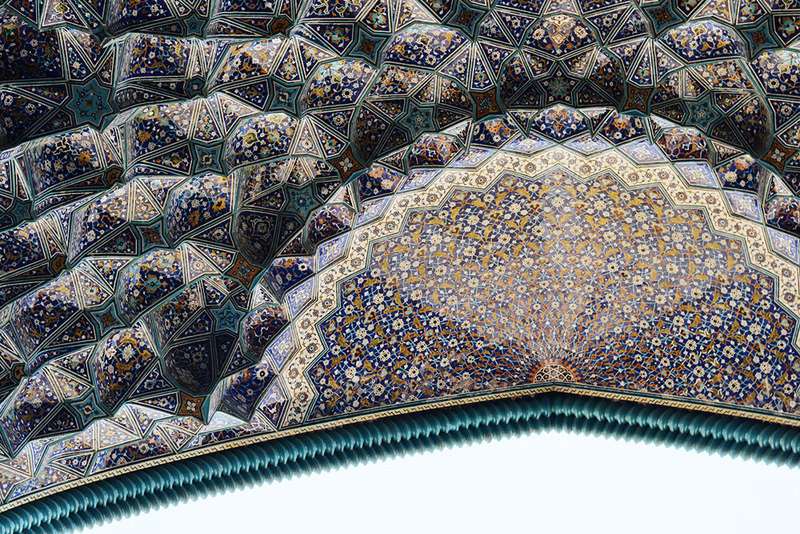 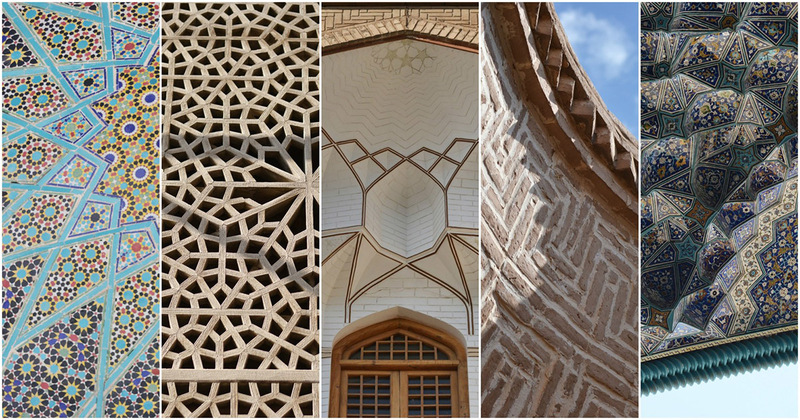 The famous architecture website Arch Daily has reviewed the geometry and materials used in Iranian architecture and its fantastic use of brick or adobe elements. 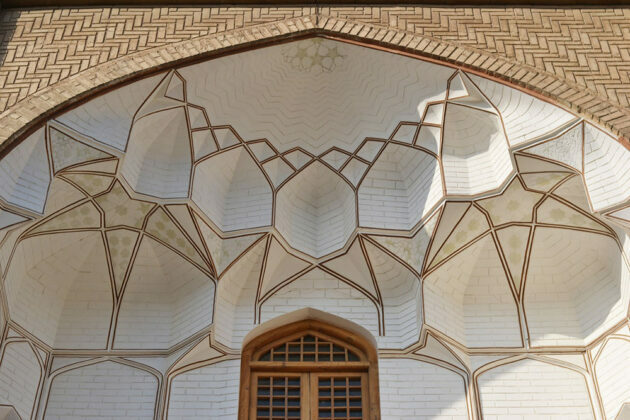 “The art of creating complexity by using many incredibly simple elements is one that has been mastered in Iran,” Arch Daily says in a recent report about Iranian architecture. 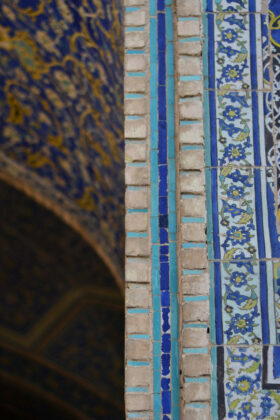 Iran’s geography consists largely of a central desert plateau, surrounded by mountain ranges. 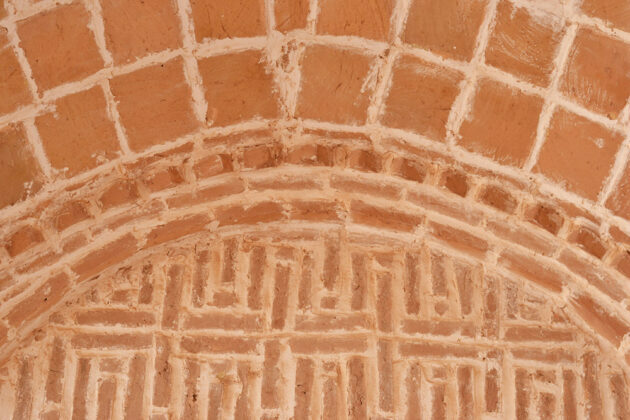 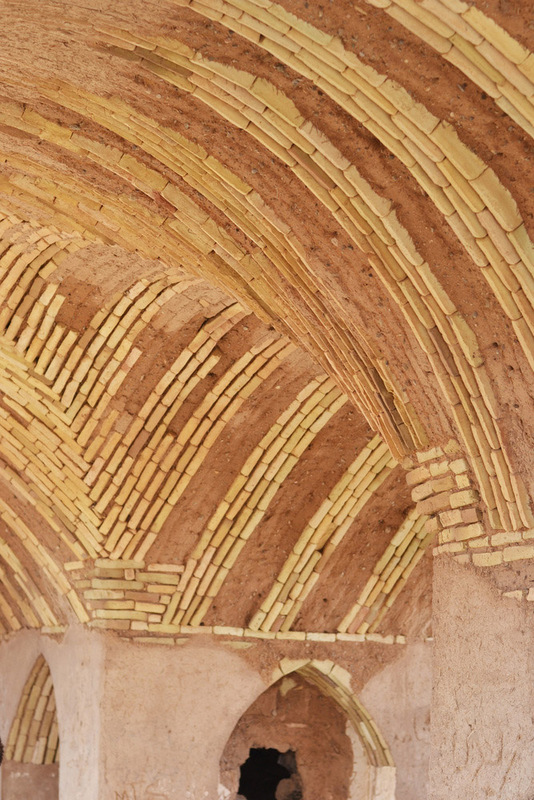 Due to the country being mostly covered by earth, sand, and rock, Iranian architecture makes fantastic use of brick or adobe elements. 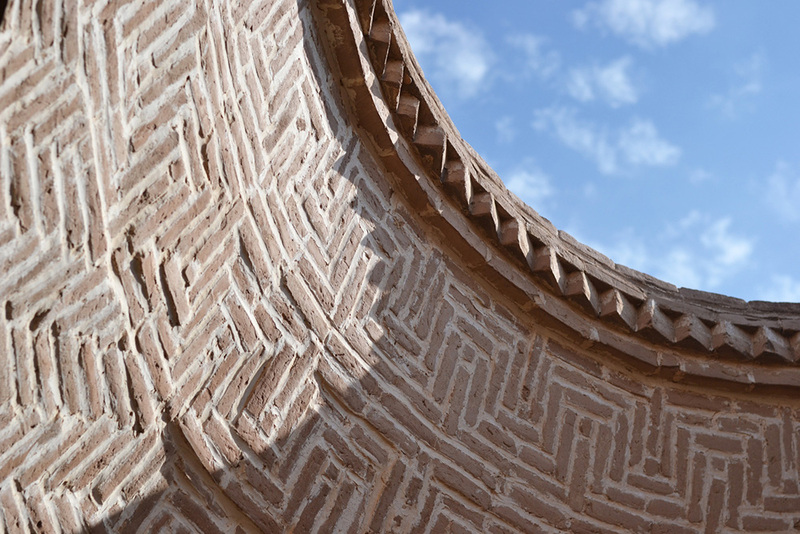 Most of the buildings seen in larger cities such as Tehran and Isfahan are constructed using similar brick-laying methods as can been seen in other parts of the world, but certain constructions, usually ones that date further back, contain incredible geometrical treasures. 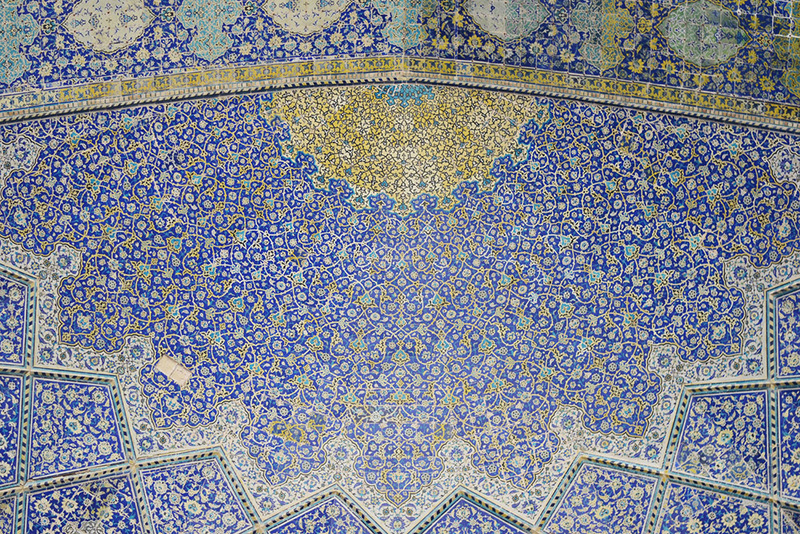 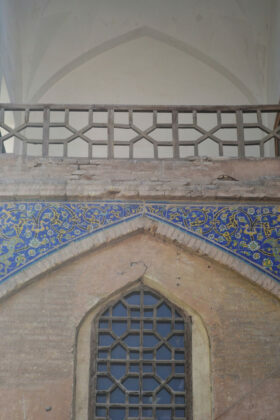 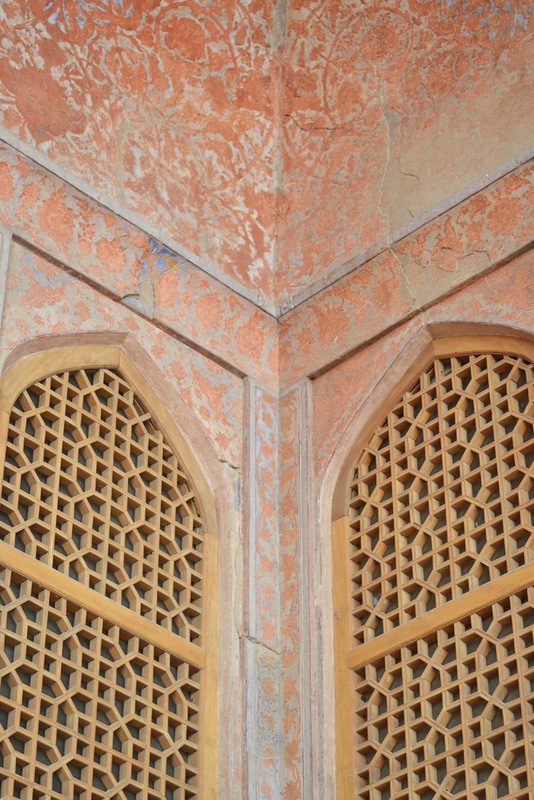 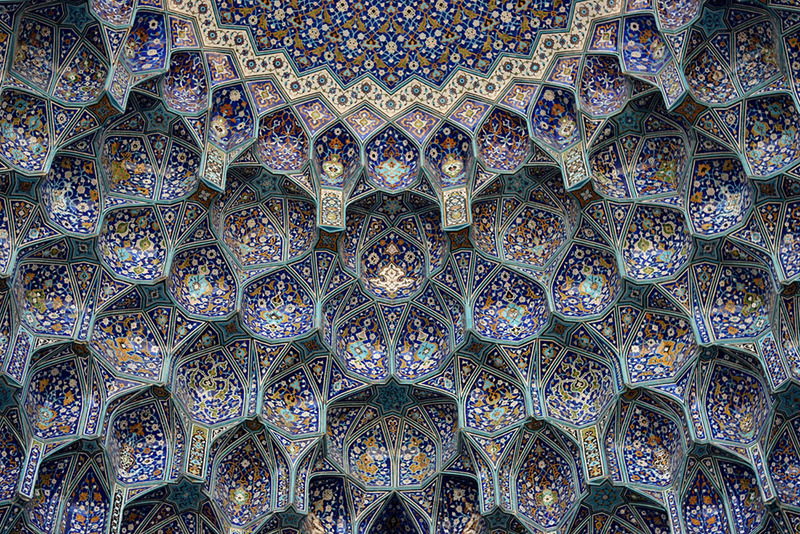 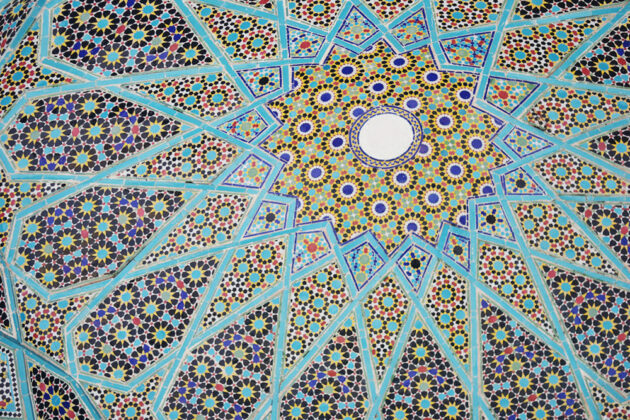 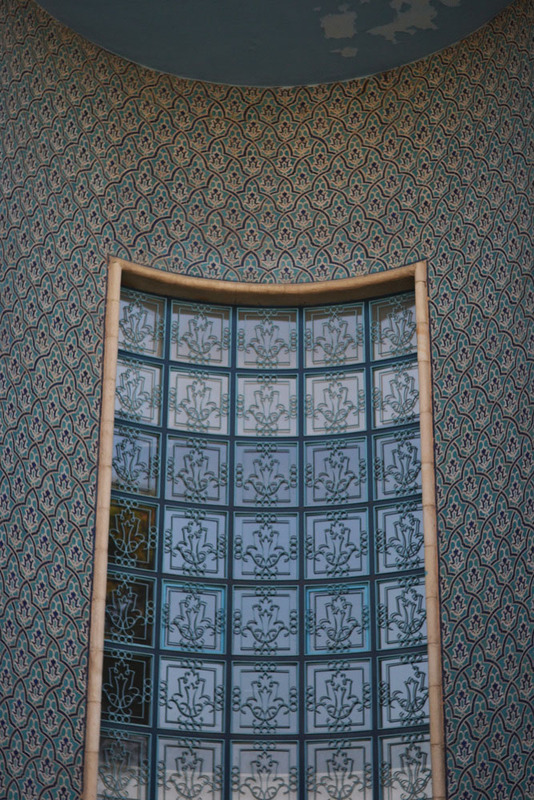 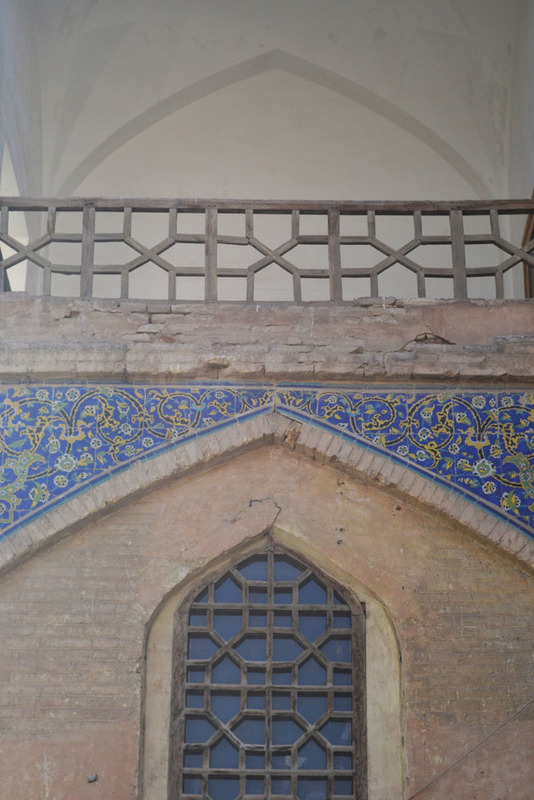 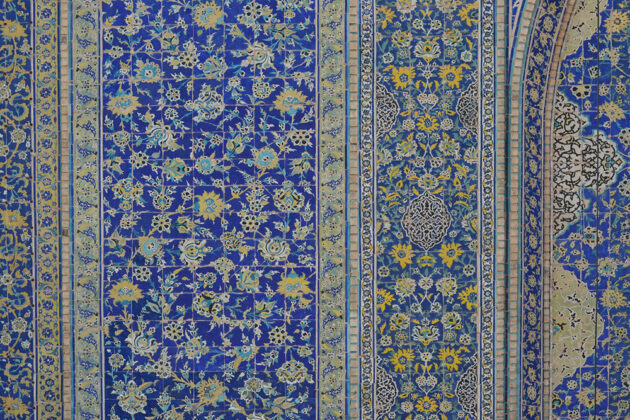 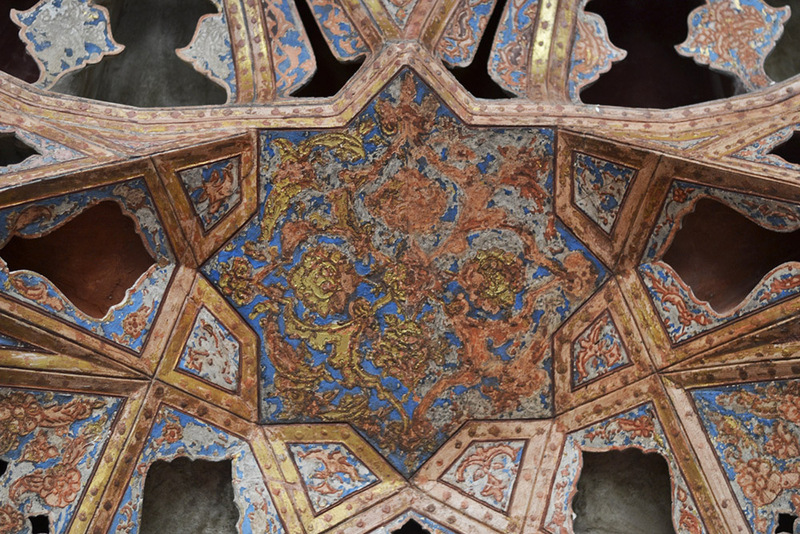 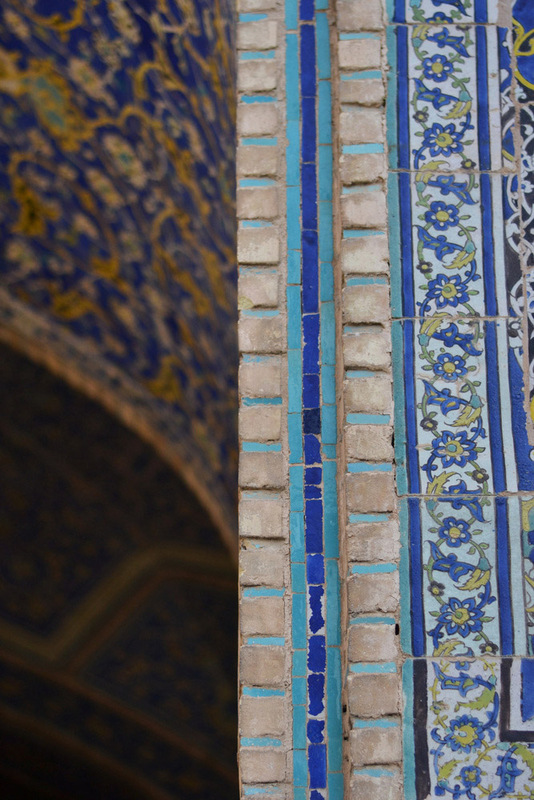 And it doesn’t stop there – old Iranian architecture often contains a layer of tiles over the brick constructions that can create just as mesmerizing geometrical wonders. 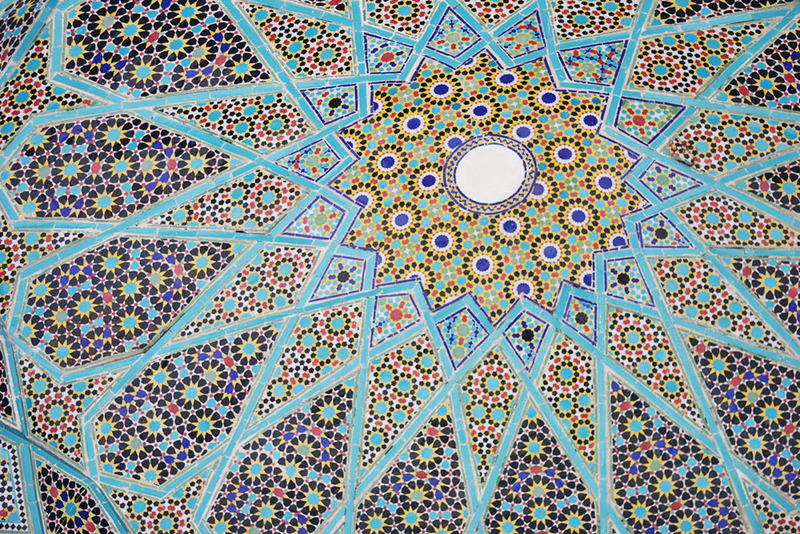 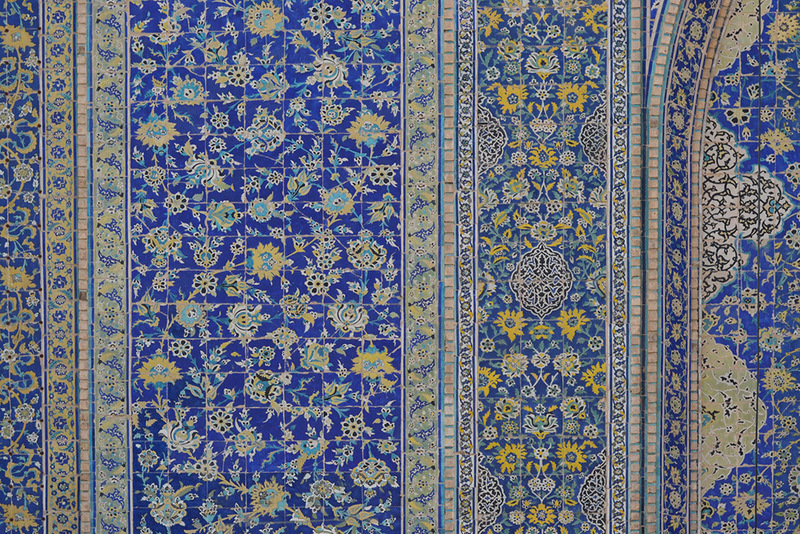 The art of creating complexity by using many incredibly simple elements is one that has been mastered in Iran. 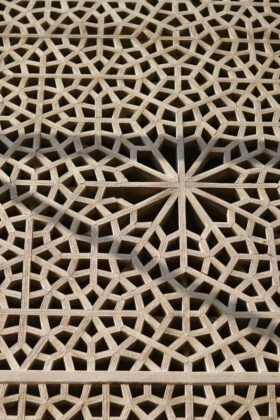 In an architectural world where construction has become hidden by layers of plaster and plywood, we could learn a lot from the beauty of Iran’s structural geometry, where skin and structure are (almost always) one and the same. Most commonly seen in mosques, the brick or adobe domes, arches and decorative entrances are occasionally covered in brightly coloured tiles. 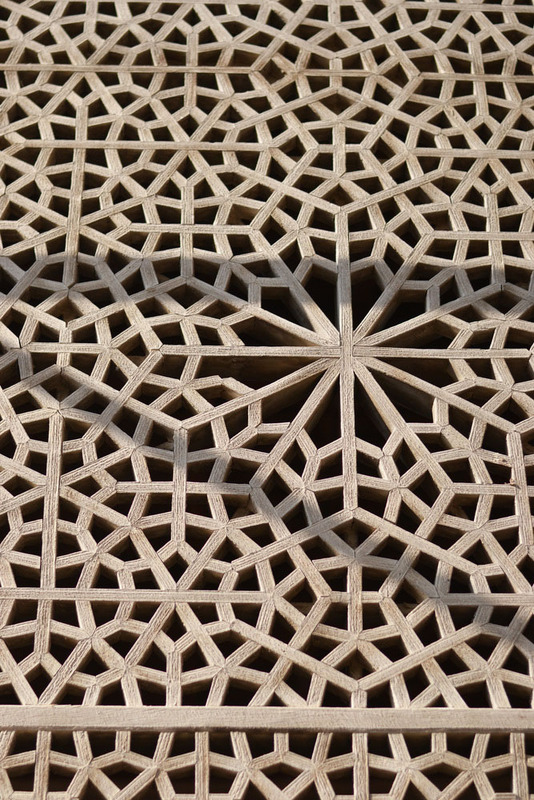 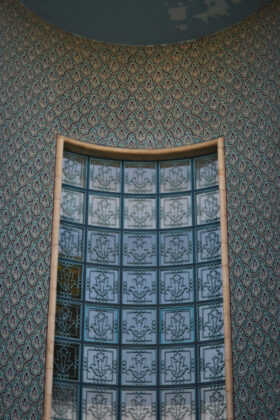 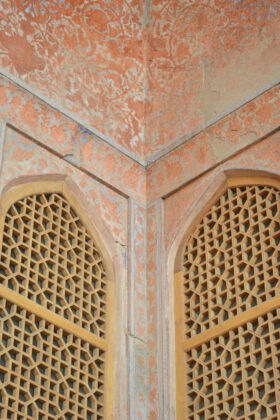 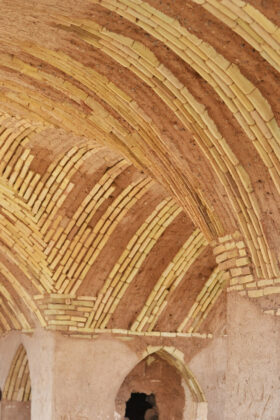 The tiles, like the clay elements, are small individual pieces that come together to form a complex, organic geometry. 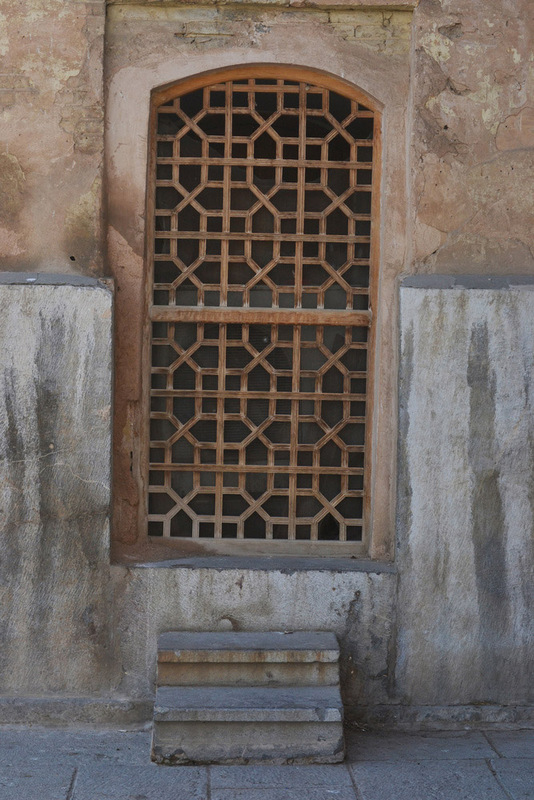 From afar they appear to be one continuous facade, but up close one can easily see the gaps in between each crooked tile. 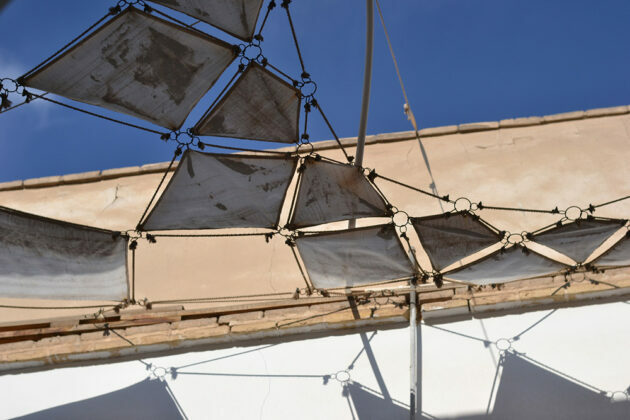 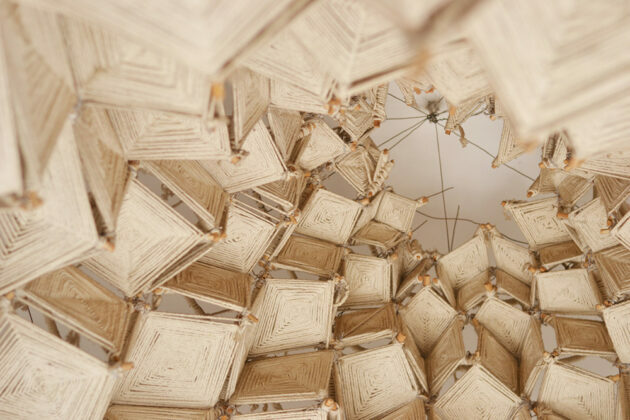 At the architecture school in the desert city of Yazd, students have explored contemporary ways of combining simple elements with a goal of creating a final structure that is geometrically advanced. 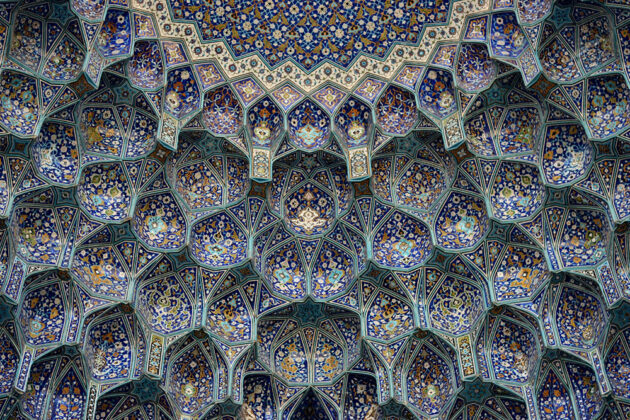 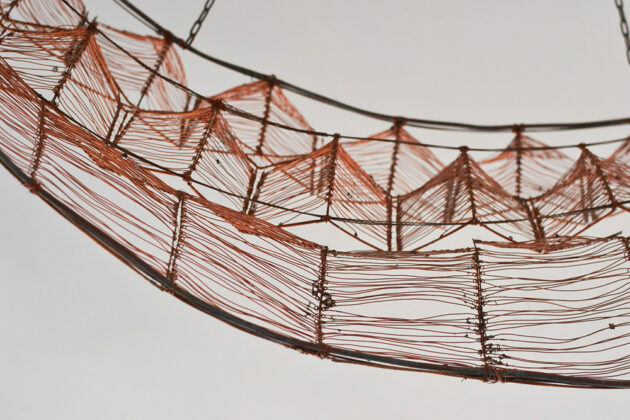 Examples include textiles, string, and wires, using the design concepts of traditional Iranian handicraft to produce something just as exciting within modern architecture.